Today am sharing my experience of using a dark chocolate face and body bath gel. The brand from which I have bought this is nYah. 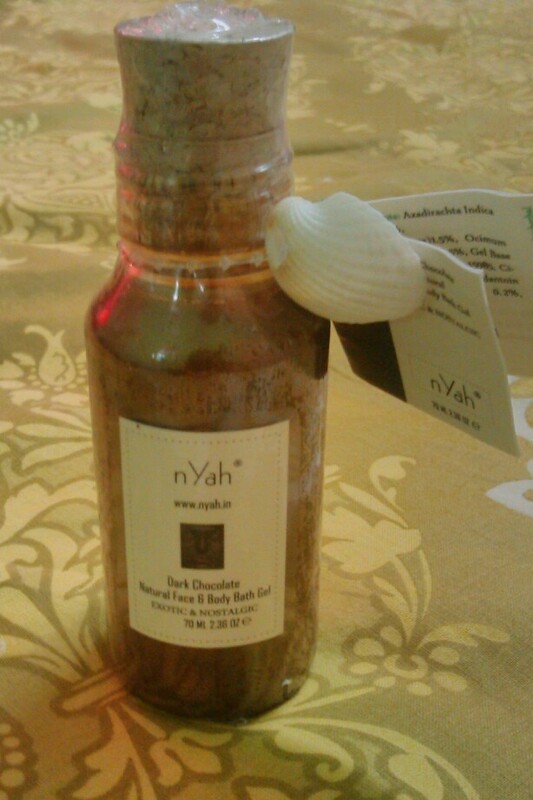 nYah makes natural, animal friendly, Ayurvedic, eco friendly and pure products. As of now their website nyah.in is down due to some reasons. But you can buy their products from online beauty stores. Directions to use- Pour a little gel onto a loofah or hands. Massage to work up a lather on face and body scrub down and rinse off. 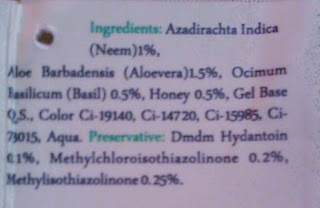 The bath gel comes in a packaging as shown in the pic with the shell and label attached to the neck of the bottle. The chocolate gel is made with antioxidant rich dark Belgian chocolate and Hawaiian kona coffee. It is an exotic shower gel which smells like chocolate with a subtle smell of coffee in it. The gel is liquid sort as a molten chocolate looks. You feel as if you are massaging melted chocolate and the aroma is just yuumm.. Leathers quite well and is is easy to wash off also. 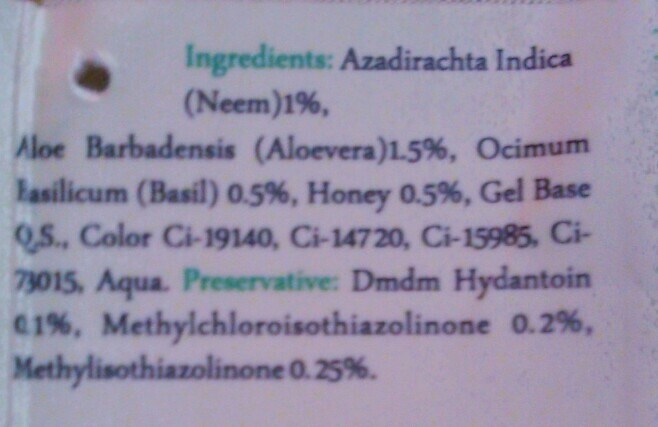 Moisturises the skin very well ( at least for me). The scent lingers for a good 4 hours even after using it. Truly it transforms shower into a fragrant foam soft delight. 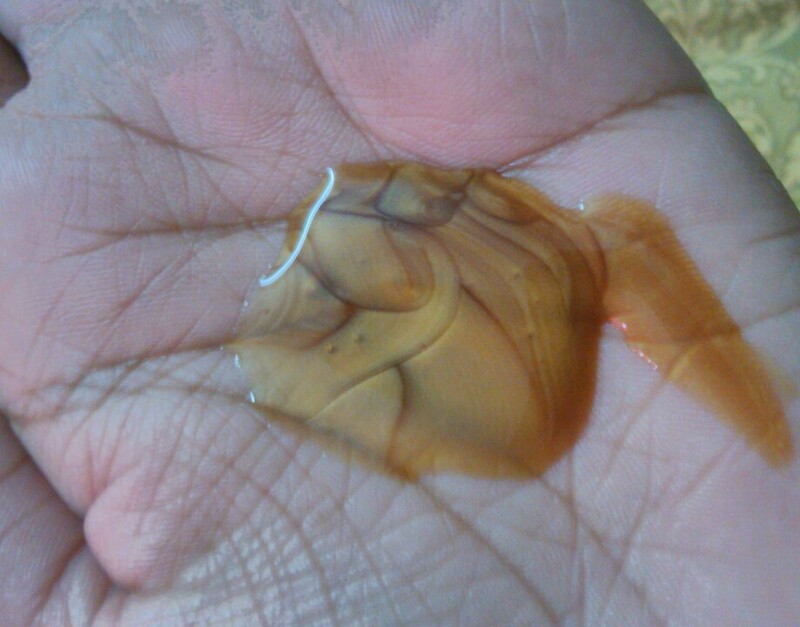 It gently cleanses the skin leaving it with a soft silky feeling.. Caution - DO NOT eat it, you will be tempeted to do so. You will smell all chocolaty so be prepared if people ask you whether you baked or had chocolate. Due you have any shower gel recommendations. Drop me a comment below! !